President Muhammadu Buhari on Saturday in Kano pledged continuous support to universities so that they can produce the skilled manpower needed for national development. Buhari made the pledge at the 34th convocation ceremony of Bayero University Kano (BUK) held at the permanent site of the university. 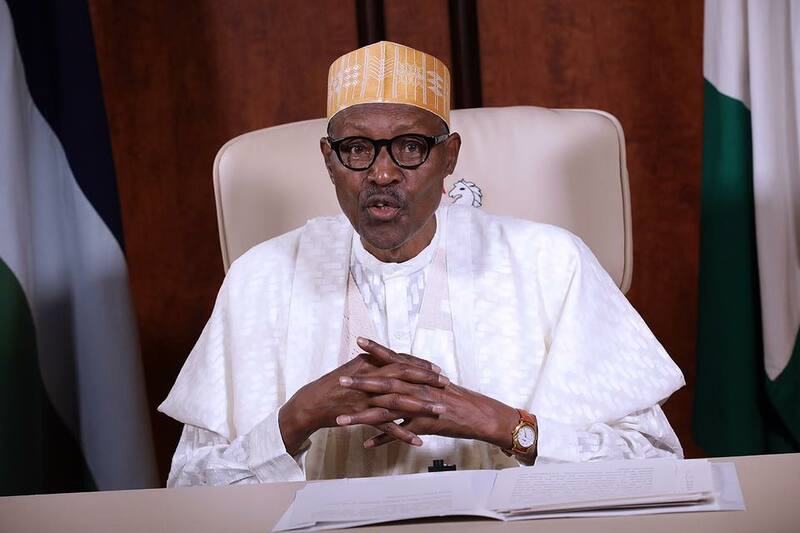 Buhari, who was represented by the Executive Secretary of the National Universities Commission, Prof Abubakar Rasheed, assured that the Federal Government would continue to support universities with necessary funds to enable them provide quality education in the country. He said the support was also necessary for the universities to discharge their mandate of conducting research and teaching for the development of the country. “My administration will continue to accord universities the necessary support and cooperation, because only education can instigate rapid development of our country. “So for us to attain rapid development, education remains our hope,” Buhari said. Buhari added that his administration would remain firmly resolute on pledges made to Nigerians on three major areas – fighting corruption, tackling insecurity and providing employment opportunities to the youths. The Vice-Chancellor of the University, Prof Muhammad Yahuza said no fewer than 7,657 graduates were being awarded various degrees and postgraduate diplomas after successfully completing their studies. He said of the figure, 5,098 had first degrees, while 2 559 graduated with higher degrees and postgraduate diplomas. According to him, 76 of those that graduated had first class, 70 received PhD degree, 1, 883 received Masters degree while 656 had postgraduate diplomas.